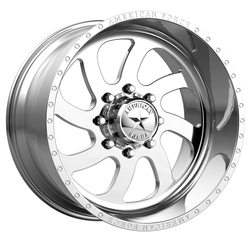 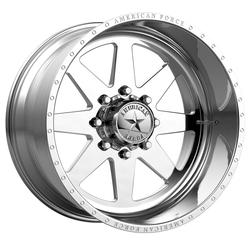 Despite being a relatively new brand, American Force Wheels has come a long way from its humble beginnings as a local Miami wheel manufacturer. 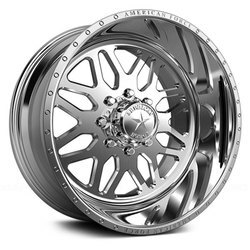 When it first opened its doors in 1995, it mainly built custom wheels for import and domestic vehicle owners in South Florida and almost exclusively dealt with sports cars. 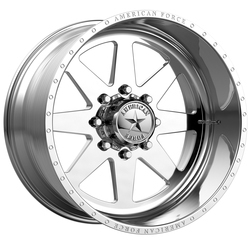 Although always on the lookout for new opportunities, it wasn't until 2003 that the owner Ray Shadravan decided to go into truck wheels and started creating 3/4-ton and 1-ton truck conversions to showcase their innovative wheel designs and catch on with the desired target market quicker.